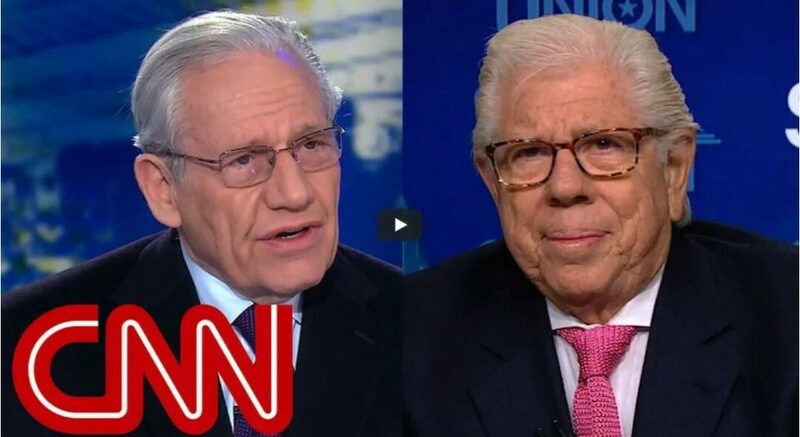 Famous Watergate reporters Bob Woodward and Carl Bernstein recently appeared on CNN with host Dana Bash to discuss the President relationship with the media. The men are obviously not fans of the President, but they warned their fellow journalists to be careful about the way they report the news because there seems to be a lot of defensive reporting these days, coupled with mocking of the administration. This kind of relationship won’t be good for the nation, and can’t be good for building trust between the media and the people. Bernstein’s Watergate colleague, Bob Woodward agreed with his assessment.